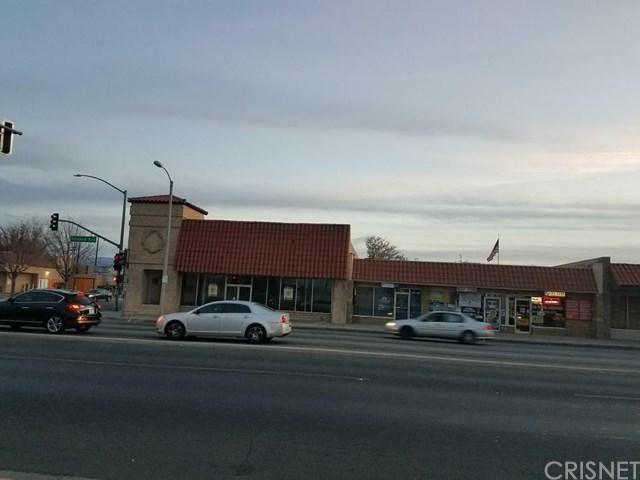 Highly commercialized location on the corner of the busy streets of Palmdale Blvd and 9th St East. 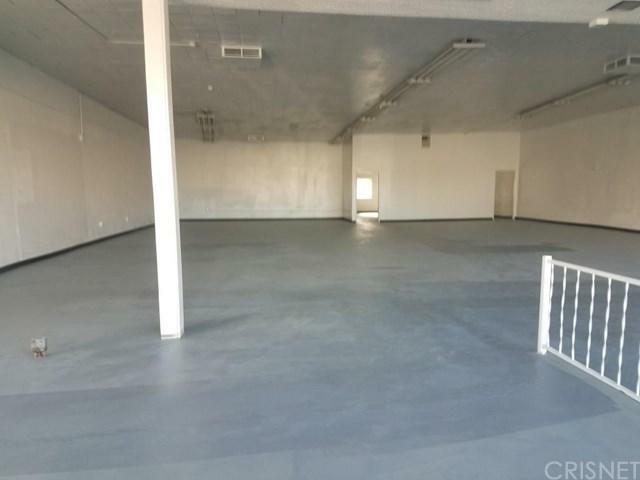 This multi-use building consists of 10 ft ceilings, 2 baths 4 rear parking and street parking too. Surrounded by established businesses, apartments and landmarks such as Bank of America, Palmdale Library, Palmdale City Hall, Aero Institute, William Edwards Photography, etc. It acquires tons and endless potential that would make such a great investment asset. SELLER VERY MOTIVATED!! !